You can not use LabVIEW and WTviewer to communicate with the PC using same USB driver. The USB driver for LabVIEW and the USB driver for WTviewer is different. 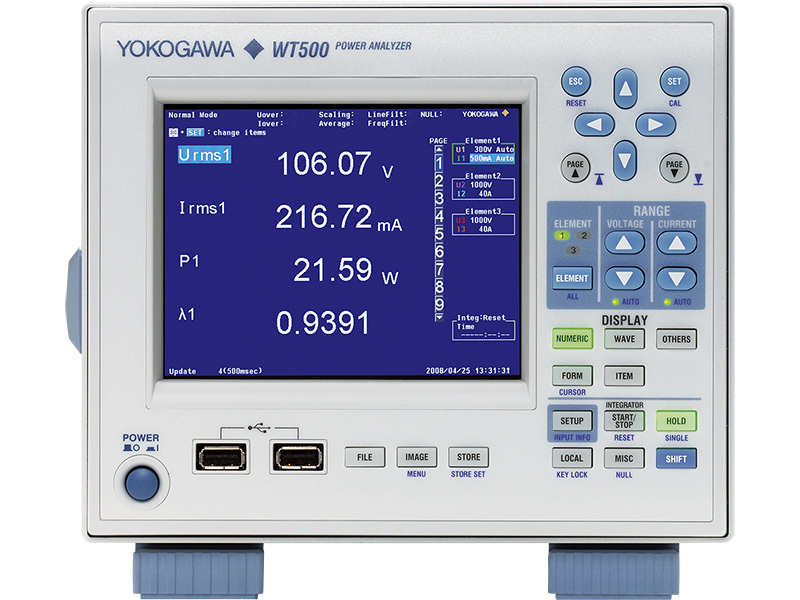 Yokogawa's YKMUSB driver is used by WTviewer (Microsoft language applications). NI-VISA driver is used by LabVIEW( NI language applications). 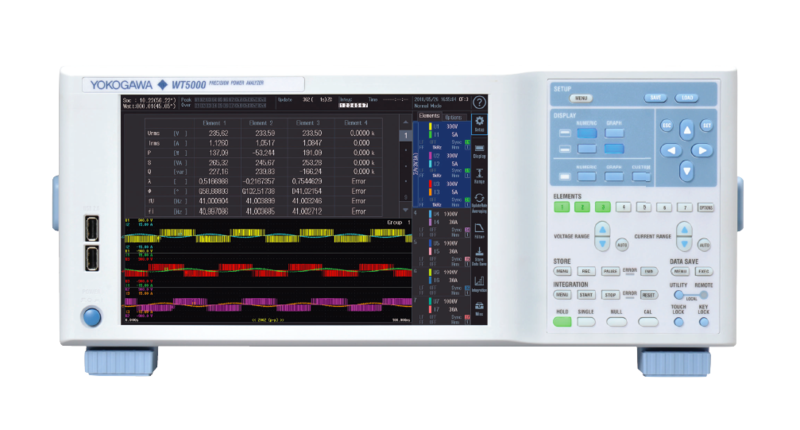 You can not use our YKMUSB with LabVIEW, and you can not use the NI-VISA driver with WTviewer. You must change the USB driver, when you use WTViewer after LabVIEW, and when you use LabVIEW after WTviewer.